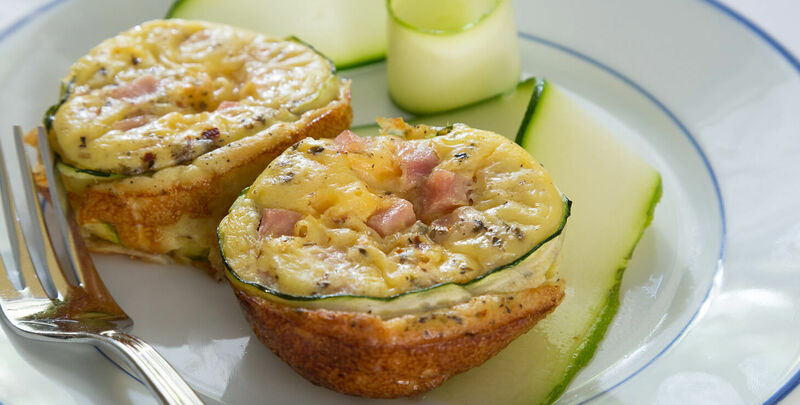 A minimum of four hours is spent in the kitchen every morning at our B&B near Gulf Shores Alabama to create a wonderful 3-course gourmet breakfast. 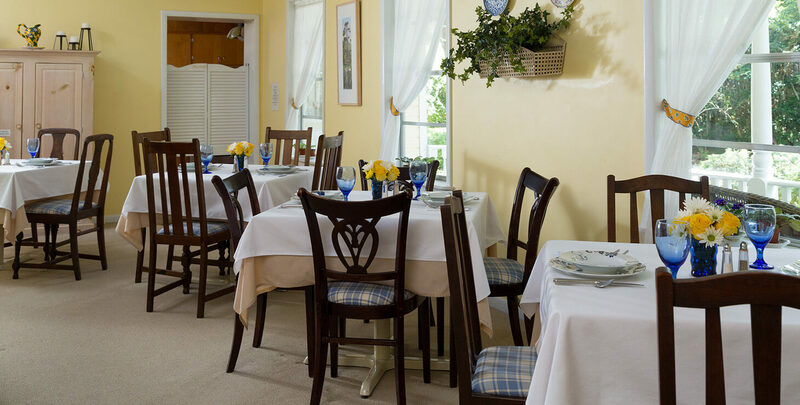 Breakfast is served from 8 – 10am daily in the dining room. Let us know in advance of any time issues or constraints and we will be happy to work with your schedule. With advance notice we can accommodate almost any dietary restriction including lactose free, gluten free, low carb, vegetarian, vegan, and paleo. 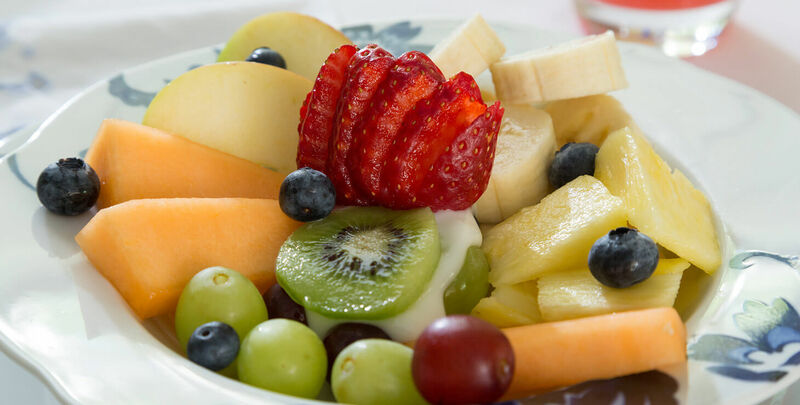 Fresh fruit including seasonal berries when possible. 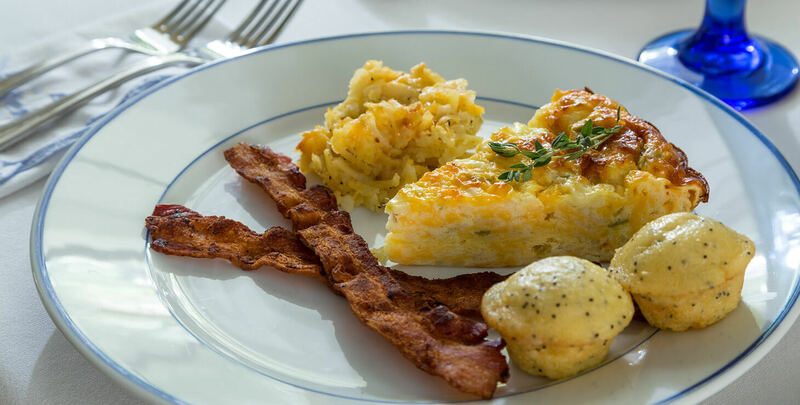 A different egg casserole daily, baked french toast, baked apple pancake, bacon, homemade grits or our signature hash brown casserole, and biscuits or muffins. Features everything from pear dumplings, baked apple sandwich, and cinnamon raisin bread. Freshly brewed coffee and tea is available each morning along with juice, water and soda. A Keurig machine is available 24 hours a day.